We get it... you love your mom to pieces, but money's a bit tight. 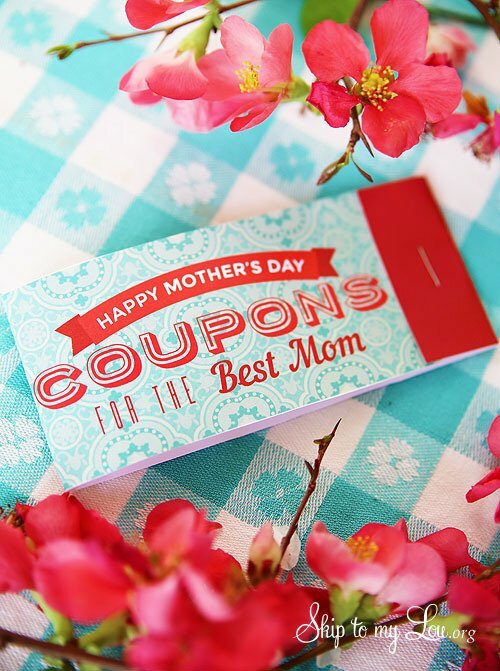 We've rounded up ten of our favorite Mother's Day gift ideas that won't cost much (or anything)... keep reading to check them out. Need a last minute Mother's Day gift? We have you covered. 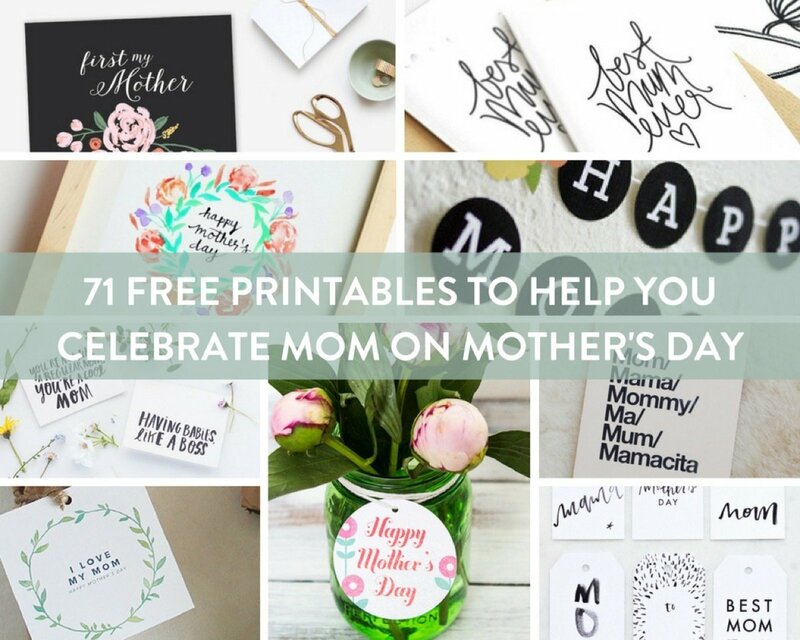 Check out these ten free printables your mom will love. Mother's Day is right around the corner, and if you're behind on your shopping, you might want to hop to it! 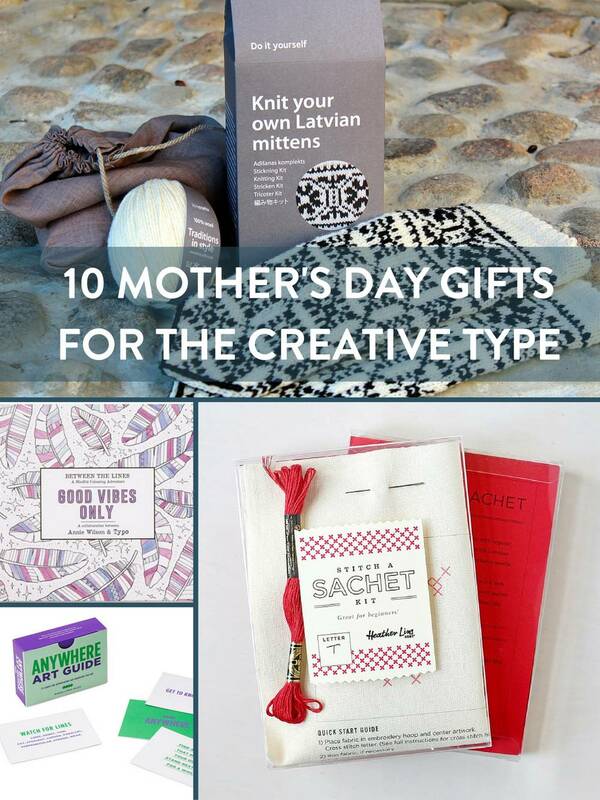 If your mom loves arts and crafts, then one of these creative gifts might be just the ticket. Whether you've been knitting for ages, or are just curious about getting into the hobby, we're really psyched about the giveaway we're sharing today. We've teamed up with We Are Knitters to give away five of their amazingly-comfy Udon Blanket Knit Kits (each worth $125). If you're searching for the perfect handmade (and last minute!) gift for mom, this is it. I'd want these beautiful bowls as a gift even if it weren't Mother's Day! Bonus: the kids can help! Mother's Day is right around the corner, so we thought it would be fun to share some DIY projects that would make perfect gifts for all the wonderful moms out there. Here are ten of our faves. You've been DIYing gifts for Mother's Day since you were in elementary school, writing cards on construction paper and pressing your hand into a concrete stone with the date on it. Now that you're all grown up though, it's time for some more adult DIY ideas for Mom - ones that she is sure to love. 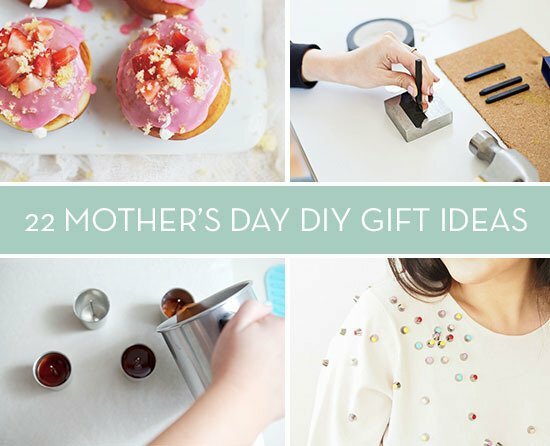 So, I've rounded up 22 awesome DIY gift ideas for Mother's Day to get your creativity going. If you're struggling to figure out what to get Mom for Mother's Day this year, take a page from your childhood self and make something for her, with your own two hands. I'm not talking about macaroni art or a homemade card written in marker, here. These are adult gifts that she will actually use (and enjoy). 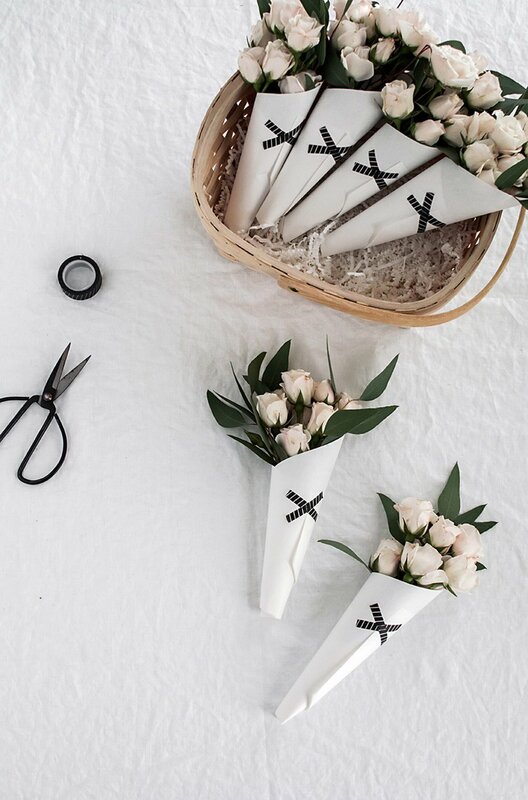 Here are 20 DIY gift ideas for mom this Mother's Day.